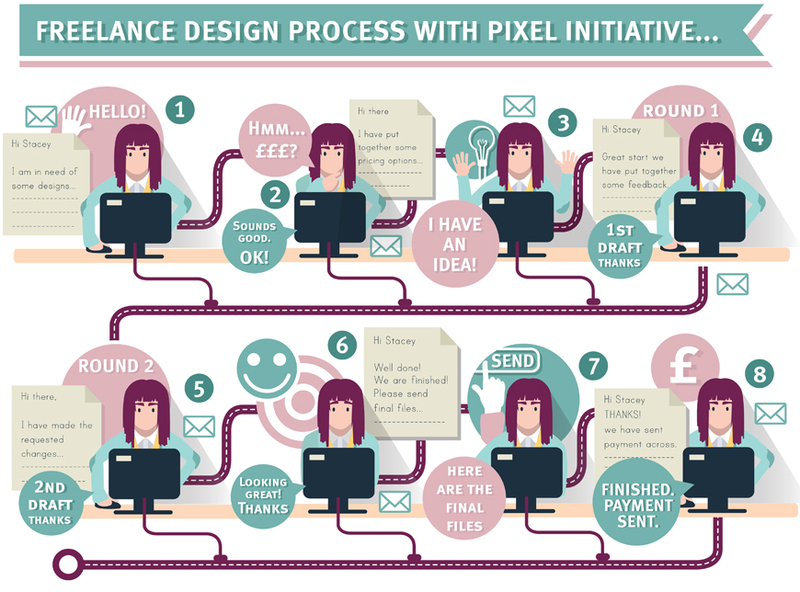 Digital Design and Illustration by Pixel Initiative. 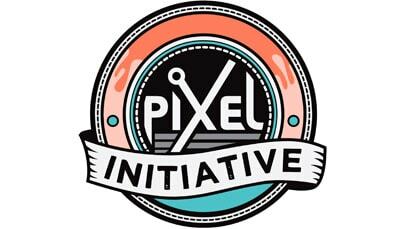 Pixel Initiative is a digital creative freelance service from Stacey Jay Kelly. Stacey is located in Greater Manchester, but has a world-wide roster of returning clients. 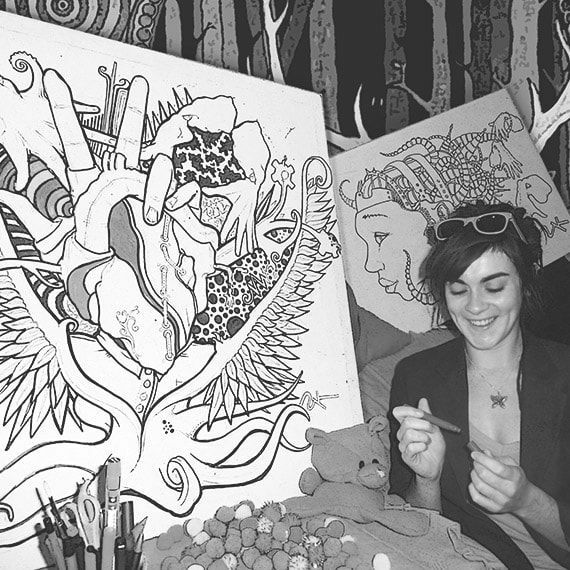 Stacey focuses on Graphic Design, Illustration, Web Development, and Branding. I am a digital designer with a rich variety of experience. I convey exellent communication skills when discussing projects. I can confidently create imaginative and original design work but can also accomplish more direct briefs. I have a Degree in Animation and Illustration, which I studied at Bolton University. I worked for Sony Computer Entertainment, Findel Education and the BBC before becoming the founder of and lead designer at Pixel Initiative in 2013. My broad skillset using software such as Photoshop, Illustrator, Dreamweaver, Premiere, After Effects and Flash, makes Illustration, professional, graphic layouts, vector art, photo manipulation and product design very straight forward. I have extensive experience with Infographics, web and mobile game/app design and also icon, character and storyboard layouts. I take pride in all my projects and would love to assists you with your design needs today. KIKO INTERACTIVE, "Excellent communication and the project was beautifully completed and on time! She provided us with quick samples so that we could comment on the style and make sure the project was going the way we wanted. She will be my first choice for any future projects we have. Thanks again PixelInitiative!." RUBIKS. 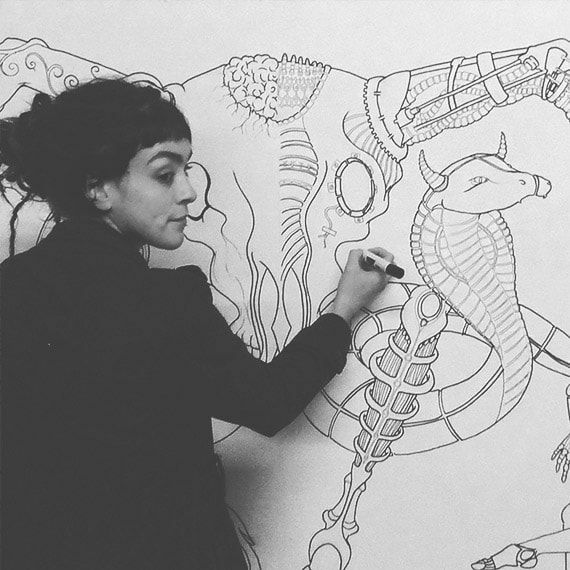 "Absolutely wonderful to work with and would recommend to anyone looking for a great artist!" "Stacey was a real pleasure to work with. Always ready to accommodate whatever changes we wanted and delivered in the fastest possible time. Highly recommended and we would definitely work with her again." Piece of live art created on the dance floor @ Pace Yourself in Magnet, Liverpool. See more! 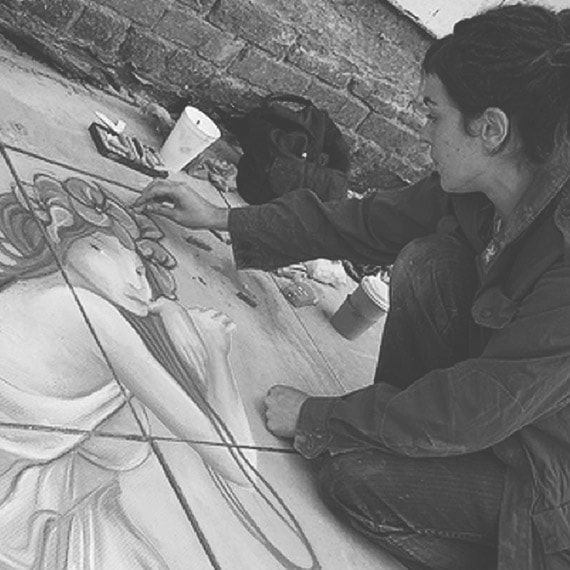 Bold Street festival in Liverpool, live artwork for passers by, organised by Urban Canvas and using fully water soluble materials. See more! NXNW Art festival in WIgan, live artwork for passers by, organised by NXNW & Brain Food and using Black Marker on Canvas. See more!